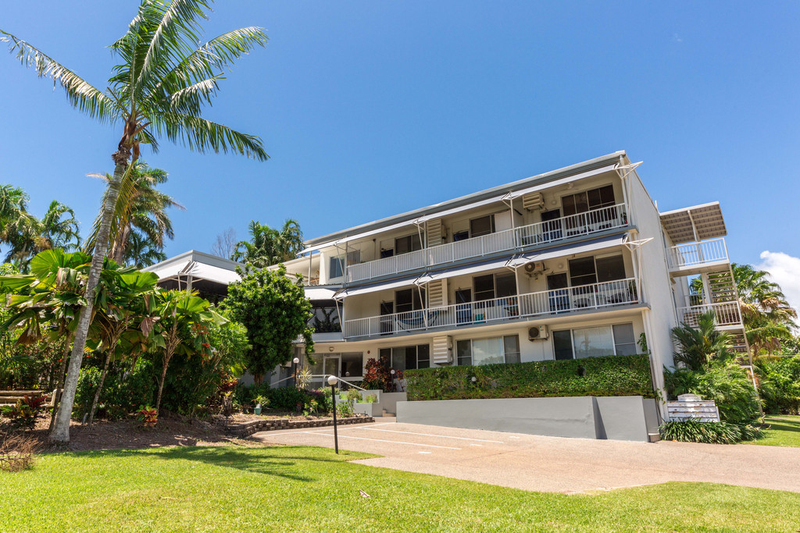 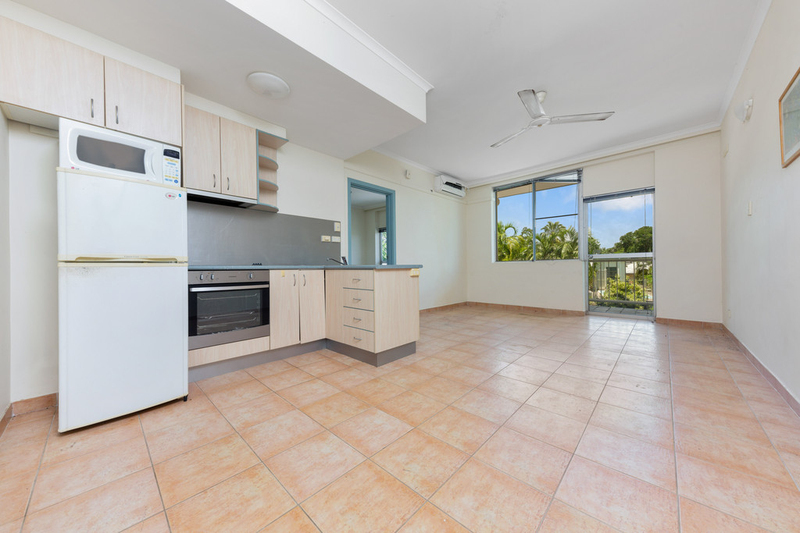 This fantastic top floor unit is ideal for those wanting to enter into today's property market within a prime beach location. 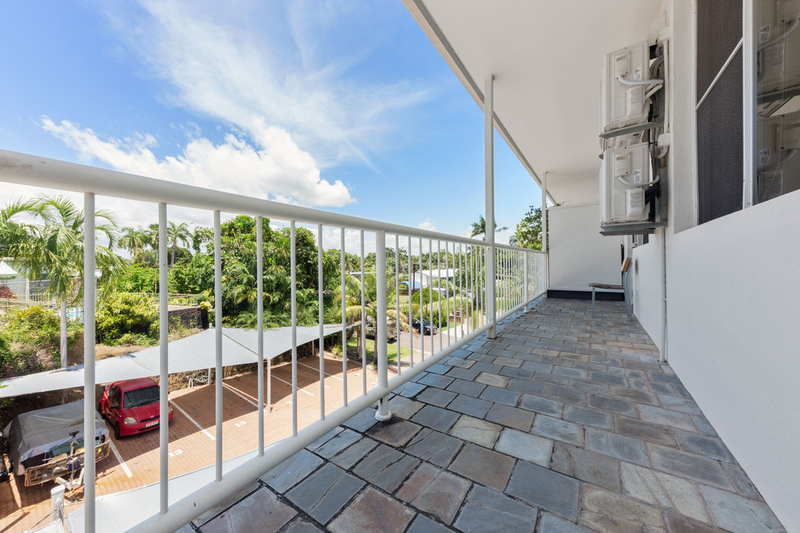 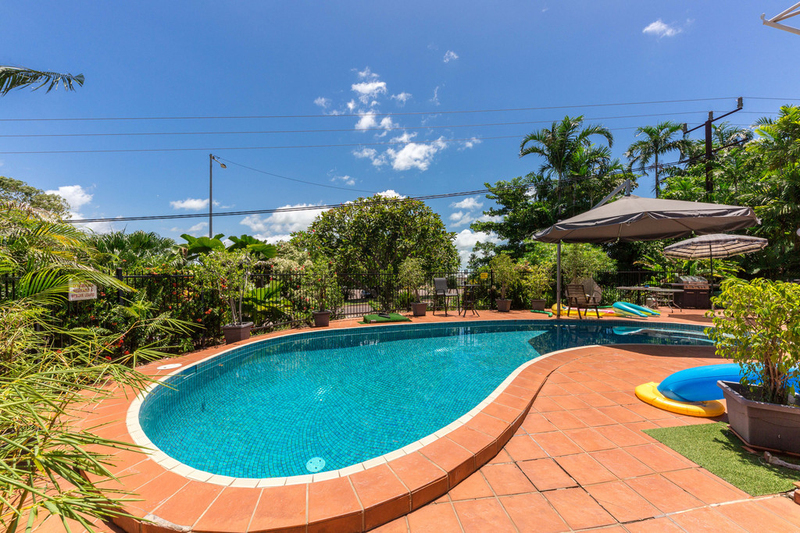 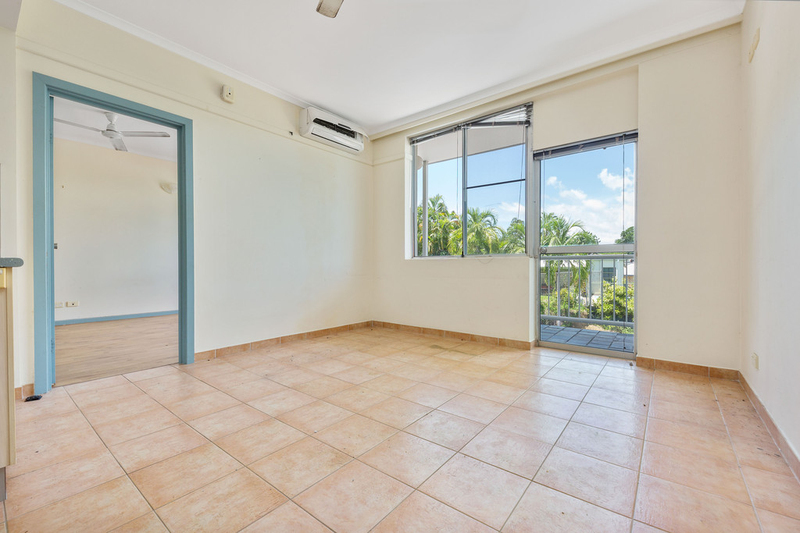 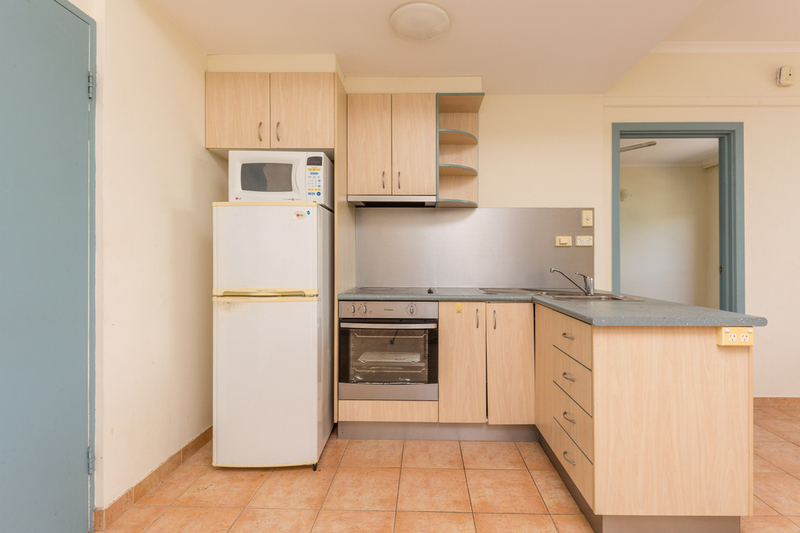 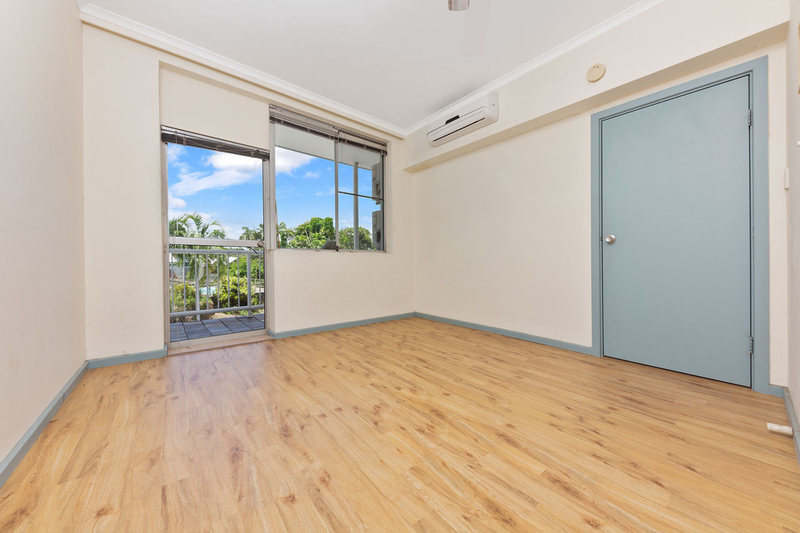 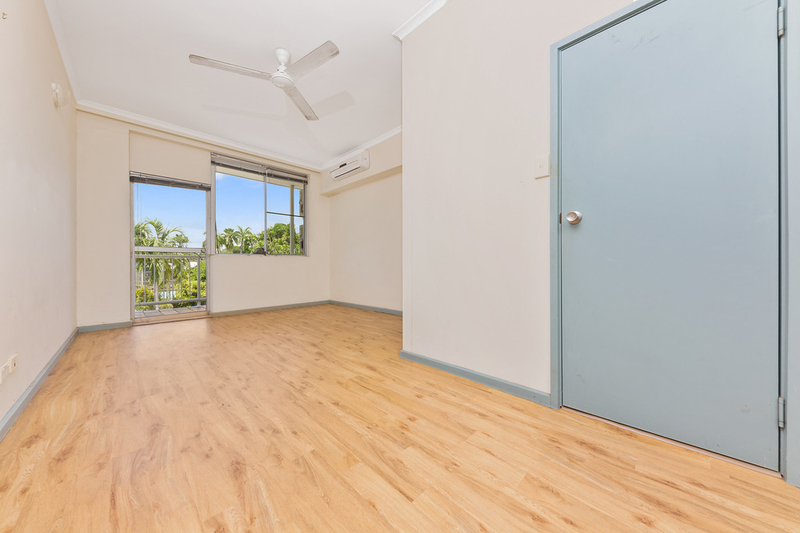 This property will suit an individual or couple looking for a relaxing yet convenient home close to the costal reserve and Darwin city. 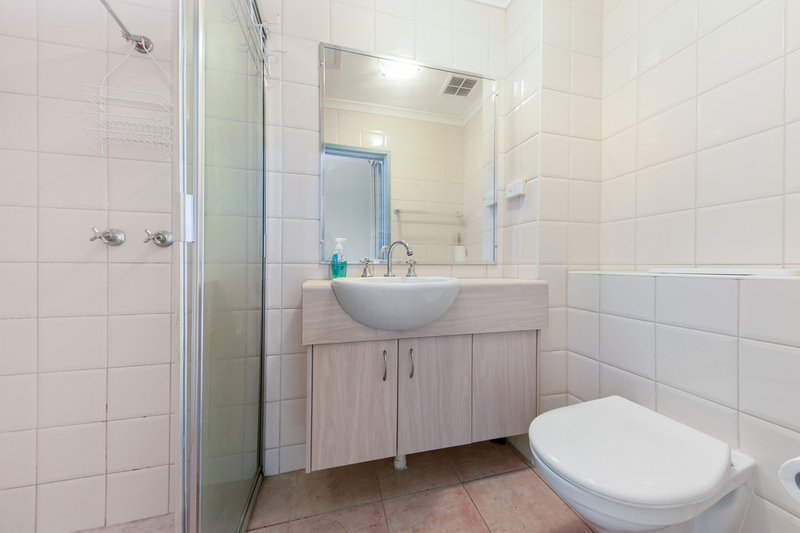 This property is in the perfect location, straight across from the Trailer Boat Club on Vesteys beach, walk to the East Point Reserve, walk to the Mindil beach markets, this property is in a prime location. 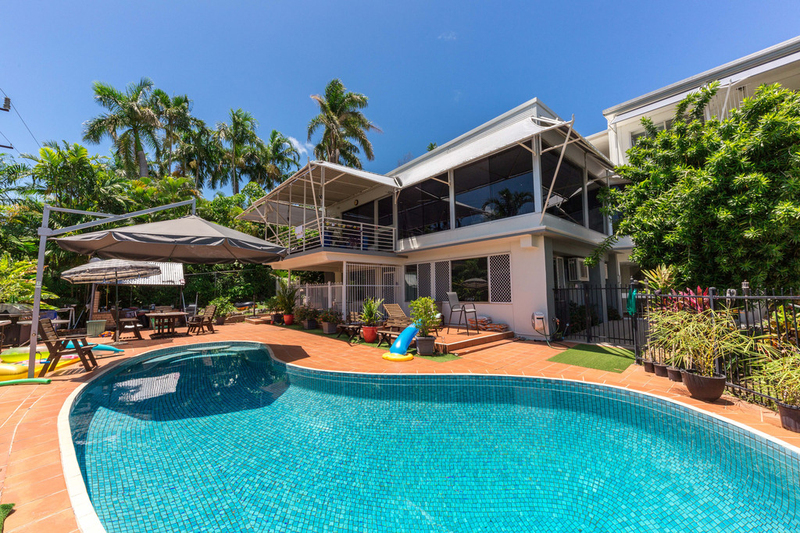 It doesn't get any better or easier!